First post of 2018, and I’m talking about shoes, of course! It has been decided. I will be creating a blog post about vegan shoe companies divided by country. First, as you can read by the title, will be Italian, but next ones will probably be Spanish, French, German, English and American. So you can shop by region as I know many of you are from all around the world and would like to see what’s made in your country! However next week I’m publishing a YouTube video about my vegan boot collection so keep an eye out for that! So why did I start with Italy? Italy has a history of undeniable craftsmanship and high fashion that I couldn’t avoid. The culture of leather is very ingrained, but so is the one of shoes. 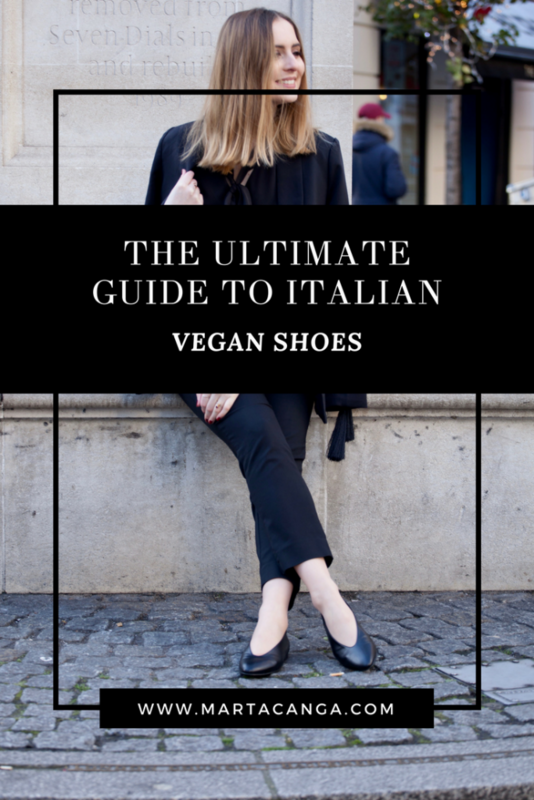 I started noticing on Instagram that many of the vegan brands I liked were actually Italian, so here goes my ultimate guide to Italian vegan shoes, that I will be updating as new brands come along the vegan surface! 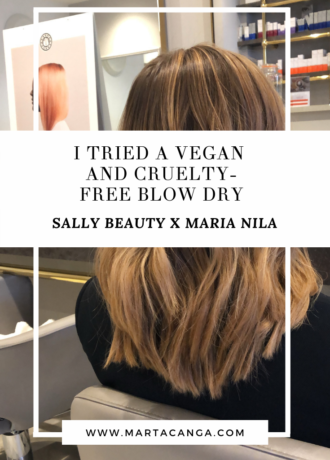 I recommend you read two blogposts about leather and vegan leather that explain why I decided to say goodbye to this material. The first one is 3 Reasons Why You Should Give Up On Leather and 5 Cruelty-Free Leather Alternatives You Should Know. But if you’re new around here, let me explain why I said no to leather and yes to vegan leather. Scotti Vegan Shoes is a brand that I already talked about in this blog post. Originally from Piacenza, they offer an entirely range of vegan shoes for women AND men (which is rather rare). I already own the Mome flats, which I wore non-stop last summer. They are probably one of the most comfortable pair of shoes I have owned. 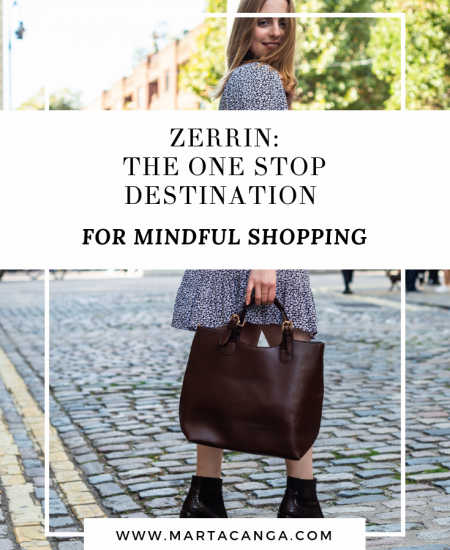 This brand respects the work of the artisans and uses low environmental impact materials. They pride in having the most updated rules and certifications on environmental impact, and have received the PETA ‘Certified Vegan’ mark. The production process tries to reduce CO2 emissions as much as possible, and the shoes boxes are 99% made of recycled paper. 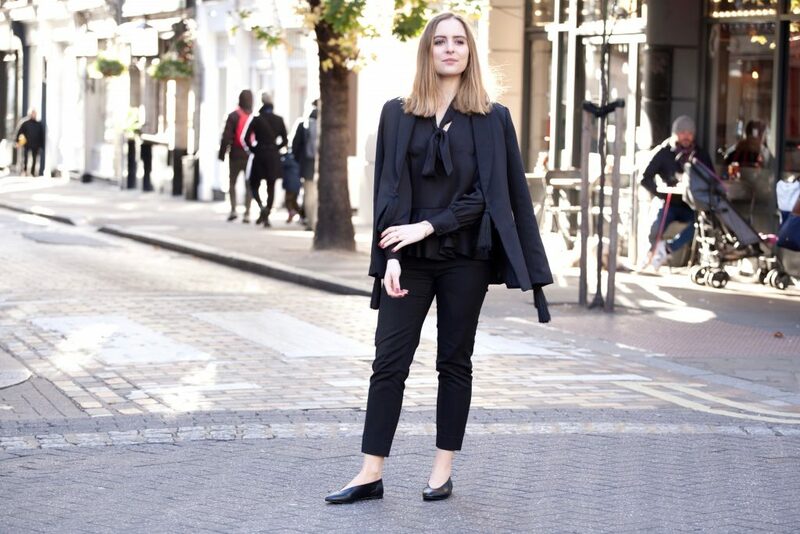 In these pictures I am wearing the Balleta flats from their winter collection. I really like the edgy and V cut of the front, which I cannot wait to wear more when the weather gets warmer (the struggles of living in cold London!). These shoes are made of faux leather microfibre, they are made in Italy in ethical working conditions, and they are completely vegan. They have an antibacterial and breathable inner lining and soles, made of a skin effect microfiber produced with Bio-polioils, so polymers deriving from natural renewable sources such as cereals and vegetable seeds. Another lovely Italian brand from Cesena. I wrote a blog post about Da Quy over here, when I was explaining if velvet is vegan or not. They have been approved by the Vegan Society and none of the shoes use animal components, including the glue. Their shoes are made for conscious consumers who do not want to compromise on aesthetics, offering original shoes for the compassionate fashionista! A lot of their shoes are an imitation of velvet, made from polyester and cotton fabric, and the sole is made with coria, which is a material created with rubber and resin. They are absolutely gorgeous, fashionable and most importantly, cruelty-free! A new kid on the block! I own two pairs of boots and I have absolutely fallen in love with both. Originally from Florence, NR Rapisardi is an Italian footwear brand with a sustainable mission. 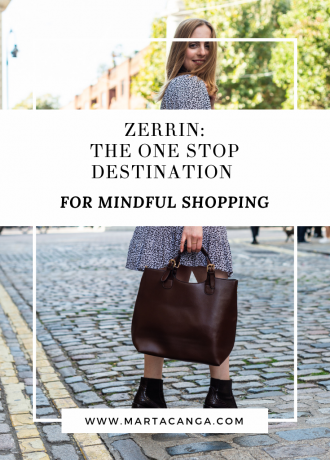 They use an innovative eco-leather made from cereals and seeds from No Food agriculture, and their shoes are completely vegan as well. They currently have a Classic NR Rapisardi collection as well as the Stretch your Life collection, a new sporty and urban line launched in 2016. At the moment the website only carries specific models, but they are also available on Yoox.com and Zalando. Their price point is also lower than their counterparts so I’d definitely recommend for a vegan, sustainable, affordable option. Another Italian favourite, I’ve seen them at every single VegFest or VeggieWorld I’ve attended in 2017! Originally from Tuscany, Bella Storia offers vegan and sustainable shoes that respect ethical working conditions. Their range is both for men and women and they also use innovative materials such as nettle’s fibre, hemp, vegetal microfibre (that is a skin-like, lightweight, breathable, water-resistant material), cork, canvas, and they are also breathable and comfortable. Previously called Opificio Milano, Nemanti has received some press coverage thanks to their outstanding work. 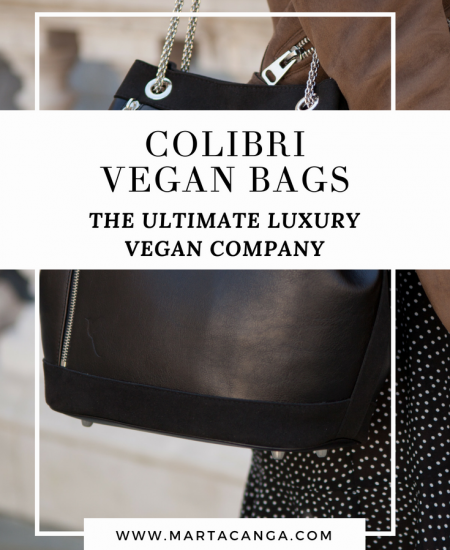 I read about them here, and find that they are more of a luxury Italian vegan shoe line. With collections both for men and women, Nemanti are based in Milano, and they re-branded during Milan Fashion Week in September 2017. 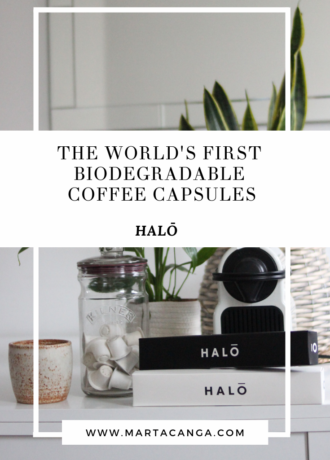 All the materials used in this brand are cruelty free, they are respectful towards the environment (thanks to the use of plant tissue, often a by-product of recycling or reuse). 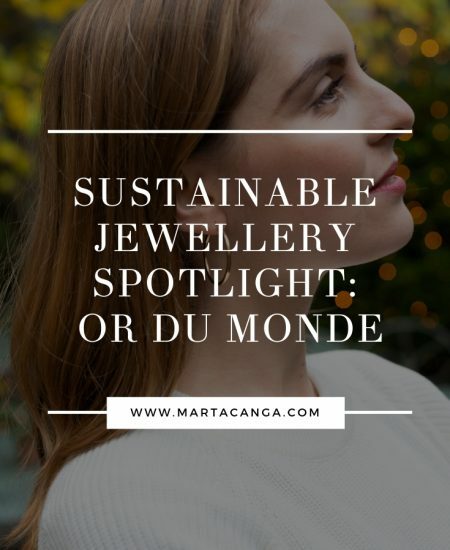 They also care about tradition and workmanship, as demonstrated by the absence of outsourcing to other countries and by the involvement of local artisanal districts. The materials used are both ethical and technological, whilst keeping in mind comfort, elegance and durability. 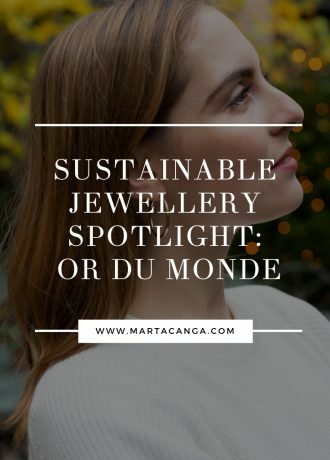 Some of the materials you will find in this brand are traditional linen, waxed cotton and wood, to more innovative materials such as Alcantara with zero CO2 emissions (often used in the car and marine industries) and faux leather derived from the refuse of the production of grains in no food cultivations. The Spring-Summer 2018 collection will also see the use of also Pellemela, a faux leather obtained from apple cores discarded by agribusiness industries. 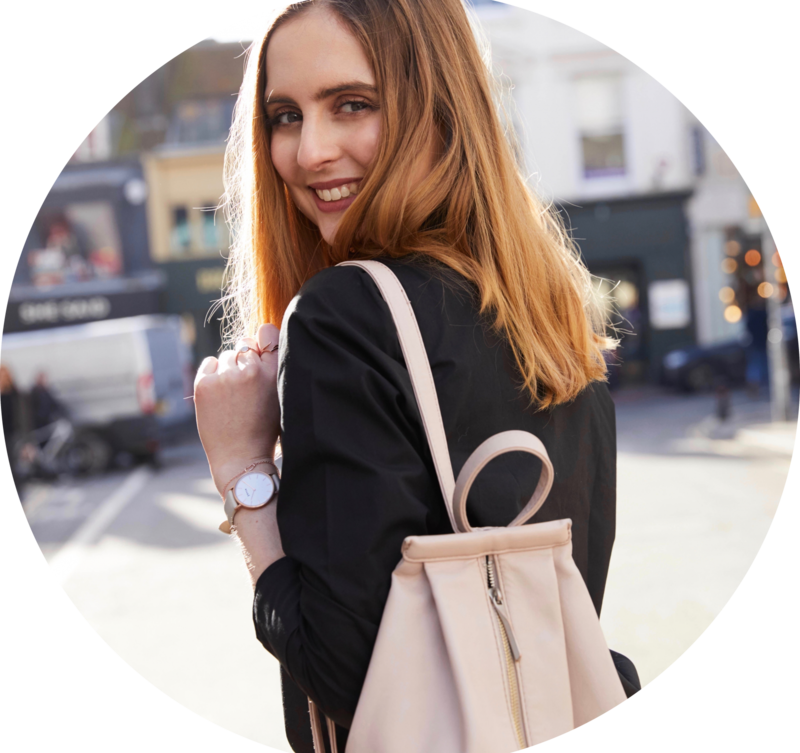 Read my 5 Cruelty-Free Leather Alternatives You Should Know blog post for even more ideas on innovative and cruelty-free materials. Another brand in our radar. They also carry men and women’s ranges. “Happy Animal” is the literal Italian translation from the Latin of Fera Libens. This is an Italian startup from Milan, one of the world’s fashion capitals. They create eco-friendly, shoe designs with innovative and high quality materials without using any animal-derived products. This is a brand I already spoke about in this blog post: Noah’s Vegan Italian Shoes. These vegan shoes are made in small factories in a small scale production in the North of Italy. The idea was to create Italian quality shoes that were respectful towards the animals and the environment. 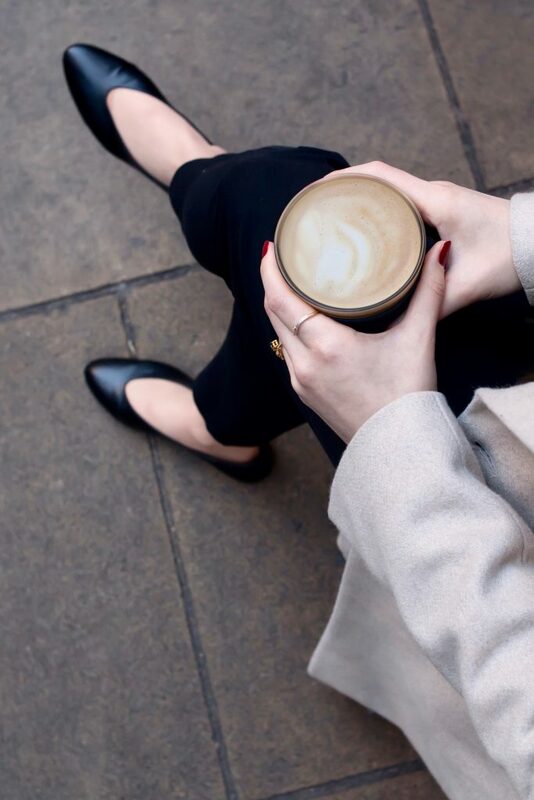 Offering fair work conditions to its workers, Noah’s shoes are completely vegan, thus ensuring that every model is eco-friendly. Furthermore, the materials are non-toxic and hypoallergenic! Their classic designs are for those who are looking to invest in timeless, sustainable accessories to last a long time. Their quality is absolutely exquisite though and each step feels like the shoe has been made bespoke! This brand I’ve only managed to find via Avesu, so if anyone has a direct link to their website please do let me know! Did you know about any of these brands? Which one did you know/not know about? Let me know in the comments down below!